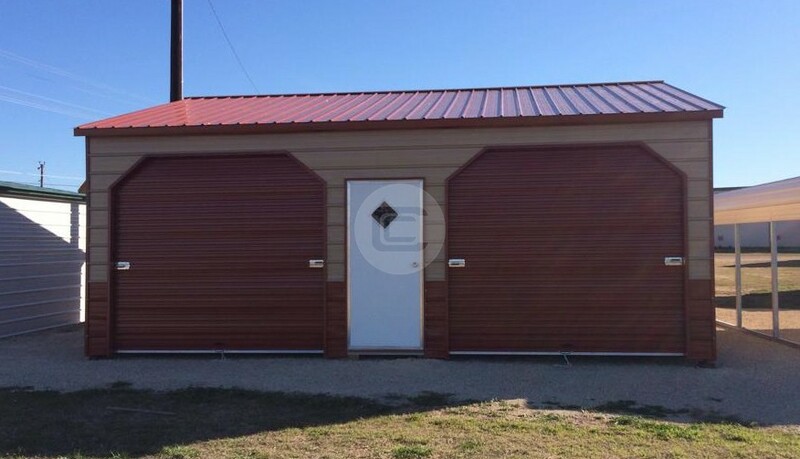 20×50 Four Car Garage – This 4 Car Side Entry Garage features 20’ width x 50’ length x 12’ height to perfectly accommodate your 4 cars near your house. 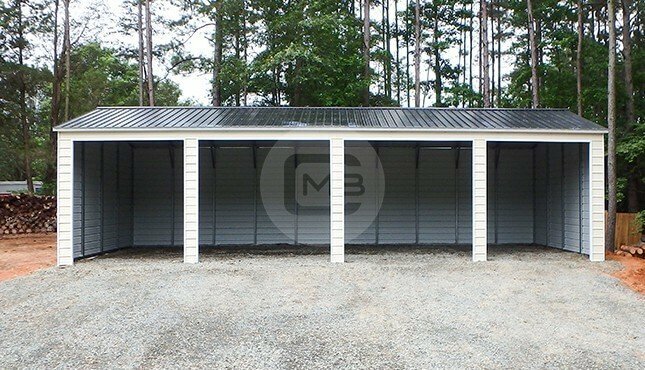 The featured detached 4 Car garage is built with high-quality galvanized steel, 14-gauge tubing and has vertical roof style. With 12’ tall leg height, it offers a perfect clearance for large vehicles and machinery. All the 4 entries are 11×11’ placed at equal distance margin on the side. Having these 4 frame-outs on the side over end wall is the best utilization of 51’ feet length side. 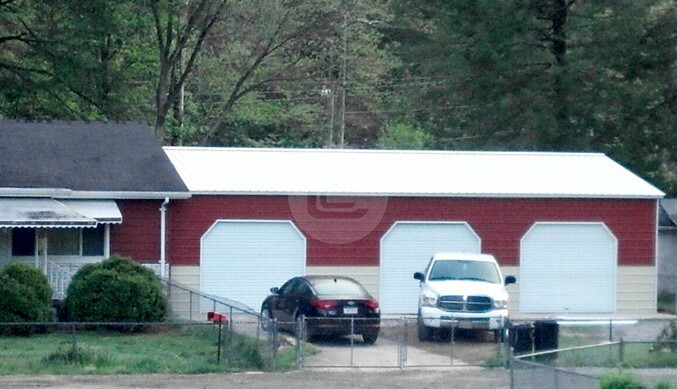 Please note – Listed length is 51’ instead 50’ as the frame is one foot shorter due to overhang.